For the past half-century, British film-maker Kenneth Charles Loach has been making films that showcase the political and social experiences of working class. Here's what I consider to be the 10 essential movies of the legendary social realist film-maker. For the past half-century, British film-maker Kenneth Charles Loach has been making films that showcase the political and social experiences of the working class. From the earlier BBC plays to the Palme d’Or award winning films, Mr. Loach’s persistence to challenge the political status quo had provoked numerous controversies. While the right-wing media dubs him as ‘madcap, raging film-maker’ and his works as ‘Marxist sermons’, he is truly a film-maker of conscience. Inducing furious political debates had been part of his 50-year film-making career. It is true that some of his works fail to overcome the inherent didacticism or it is limited by the lack of political complexities. But, he is a champion when it comes to weaving an honest portrayal of the working class men. 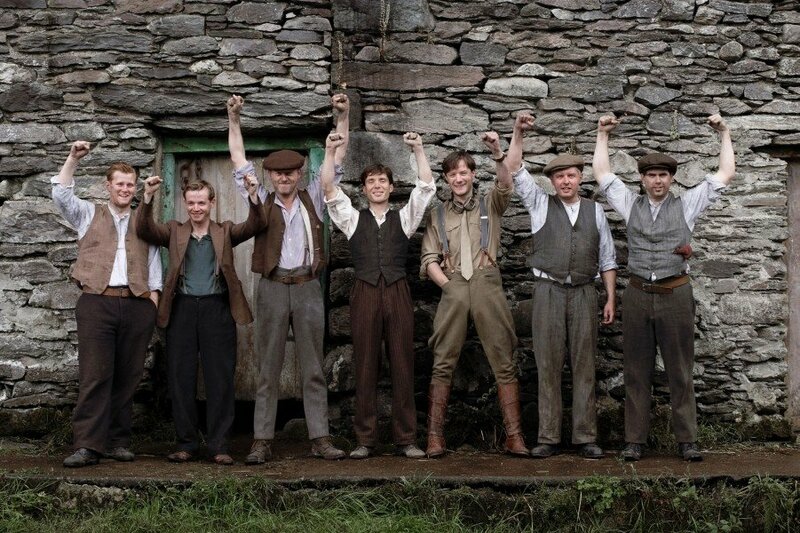 Poor in Mr. Ken Loach’s films aren’t hapless victims. They remain as dignified as the people occupying society’s alleged upper strata, while they also resist against the class-ridden society’s by-product: poverty. A movie isn’t a political movement, a party or even an article. It’s just a film. At best it can add its voice to public outrage. Between the early 1970s and late 1980s, Mr. Ken Loach faced numerous hurdles in the family and professional life (his works often got banned). Later, he turned in a new phase with the fine political drama Hidden Agenda (1990). But, it was Riff-Raff that kick-started his unique brand of social realism movies, which has continued till the latest acclaimed feature ‘I, Daniel Blake’. Riff-Raff is a part romantic comedy and part stirring satire of Thatcherism. 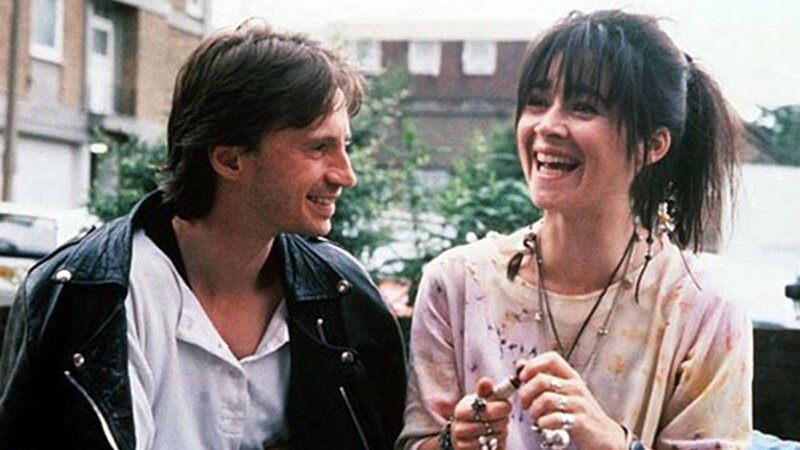 The protagonist Stevie is played by Robert Carlyle, a demolition crew worker, who is in the process of converting a broken-down hospital into luxury condominiums. Stevie becomes involved with an unsuccessful singer Susan, who has drug problems. Veteran actor/comedian Ricky Tomlinson plays an exciting union leader character, who takes a fine swipe at Thatcher’s economic policies. If we had to list out some of the high points in Mr. Loach’s career, then the casting of French footballer (also played for Manchester United) Eric Cantona to play himself should be a vital one. ‘Looking for Eric’ is about Eric Bishop, a middle-aged postman with a mid-life crisis and two failed marriages. In what’s to be Mr. Loach’s rare streak of magical realism, Eric’s imagines his hero Eric Cantona materialize in front of him and offer some distinct take on life (Mr.Cantona offers a good performance). This is one of the director’s most upbeat movies with a riotous and life-affirming climax. Looking for Eric definitely has some of the Loach’s trademark gritty elements, yet it has a great number of enjoyable larger-than-life elements. The film is about admitting the necessity for heroes, who gives us hopes among the mass intimidation. The title comes from the term to explain the share of whiskey that is lost to evaporation (2% per year) during the process of aging. The film is practically a heist drama, riddled with Loach’s unique brand of humor and social realism. Four young Glaswegian friends, who are already a serving community sentence plan to steal some rare and expensive whiskey, kept for auction at a distillery. Robbie (Paul Brannigan) is the chief character among the four, who is trapped under poverty and a history of bad childhood and criminality. Now he has to provide for his pregnant girlfriend through the means he had always known. The Angels’ Share doesn’t have a huge thematic significance unlike the director’s other gritty, raw dramas. Yet, it is a pleasure watching these reprobate Scots, battling for a second chance. As always, Mr. Loach social realist and humanist touches stop the film from becoming a shaggy dog story. Although the movie won the coveted Palme d’Or award at Cannes and did well at the local box-office, it drew harsh criticisms among British media for its portrayal of the IRA. It is understandable since the majority of British media had never shown objectivity while discussing Ireland. The Wind that Shakes the Barley tells the story of Damien (Cillian Murphy), a young apolitical doctor, who joins the budding ranks of IRA after witnessing a brutal raid from English forces. Ken Loach once again excels in focusing on the human experience, although the political debates — devoid of complexity — threaten at times to hijack the narrative. Mr. Loach perfectly grounds the characters in the rough 1920s rural environment. The colonizing tactics of the British are well-detailed (attempt to divide and rule the guerillas), as it was the same in Ireland and in other foreign nations. 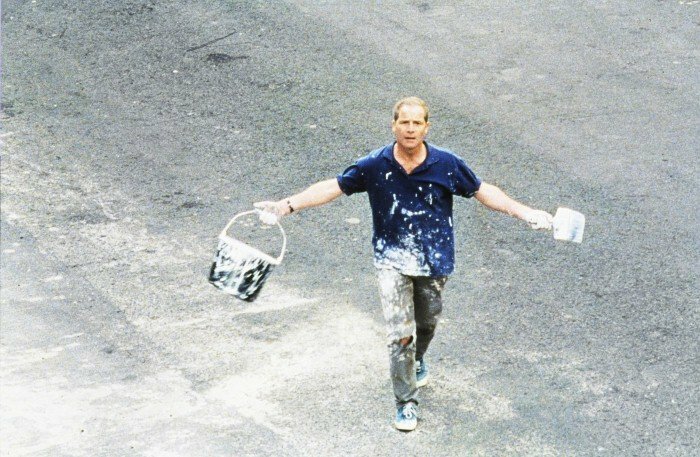 The titular character is a recovering alcoholic (played by energetic Peter Mullan) from impoverished Glasgow neighborhood. Joe coaches a ragtag group of local guys for the soccer team, who is sort of his extended family. He does some odd jobs to add to his welfare checks. Life becomes much better for Joe when he starts wooing social worker Sarah (Louis Goodall). They both are bruised souls trying to overcome the haunted past. Contrary to many of Loach’s movies, there is a conventional villain here: in the form of a ruthless drug dealer. My Name is Joe is not much of social commentary, but rather a simple story of a good guy facing big hurdles and tragedies. Yet, what it stops from becoming too conventional or didactic are the organic narrative flow and genuine emotions. Loach makes us care about the characters and the love story deeply touches the viewers. Dead Man : The Poetry Of The Sinners.